Great informative article, Mark! 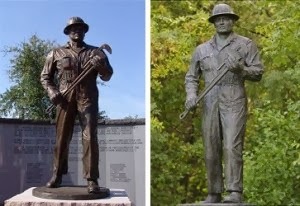 I knew about the pipelines across the channel, but never knew the story about the British oilfield and the American roughnecks who helped to develop it. Thank you for posting this. Thanks for posting the article. I have passed it onto some of mu UK friends with an interest in military history and they were not aware of it.